Apologies for the petite hiatus. Unfortunately the rest of the summer will be just as bumpy as I move and start school and whatnot. But my little vacation time with friends and family was spectacular. From boogie boarding, swimming, and eating good food, to playing games, watching movies, and shopping it was endless fun. I even got a hike in with my good buddy. Also during my absence…. I was featured on The LAMB. Thanks to all who visited my site during that time, and I hope you haven’t gone too far away! Tomorrow I am 100% planning on resuming normal movie-reviewing blog posts. Holiday, oh holiday… I heart summer. 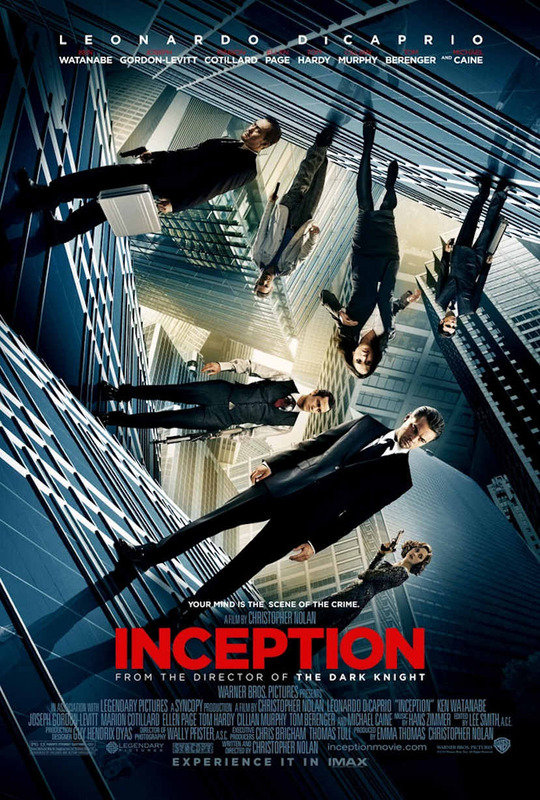 post edit: I’m also avoiding Inception reviews like the plague. So far I’ve heard nothing but amazing, but when I do see it in a few weeks I don’t want anything ruined for me. Love your blog. You said in your bio that you can’t write. Nuh-uh. This is some great material. And I ought to know, because, frankly, I can’t write either. 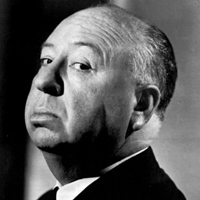 Love your Hitchcock stuff. Not a lot of people have ventured into his British and silent stuff. Thank you for stopping by! I’ve really enjoyed watching a lot of Hitch’s early works if only to watch what he grew into and searching for snippets of familiarity – a filming technique, a recurring type of character, plot devices, McGuffins, etc. Blackmail is one of my favorite earlies. I’d love to see it on the big screen – but I’d especially love to see some of these with subtitles! I love Anny Ondra in both that and The Manxman. I totally agree! Wouldn’t it be great if older films offered, as a standard feature, a subtitle option on the menu? At least, those that don’t offer sound restoration? I fell in love with Anny Ondra too. (Does that make her a GGGILF?) Interesting how the first Hitchcock blond was a cutie-pie. I just wanna pinch her cheeks. I didn’t like Juno and the Paycock one bit until I read the plot synopsis and I actually understood what was going on. Those thick Irish accents are difficult to understand – subtitles would save everything! I think that’s why I enjoy his older silents better than his talkies. 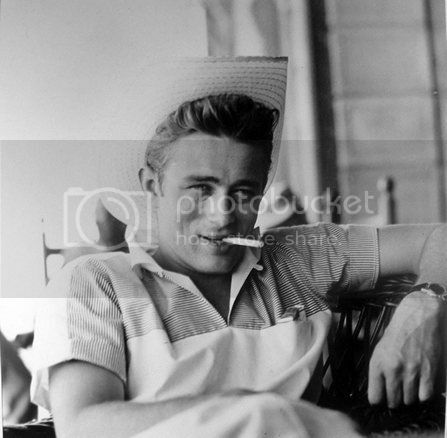 There are plans afoot to do a first-class restoration of nine of his old films. I imagine that will bring a new level appreciation back.